What’s That Smell? Is the hilariuous new game from WowWee where taking a whiff makes you a winner! What’s That Smell? is the hilariuous new game from WowWee where taking a whiff makes you a winner. Tipped to be one of the the hottest games of the year and already a YouTube favorite, What’s That Smell? is the new the scratch & sniff party game that stinks! 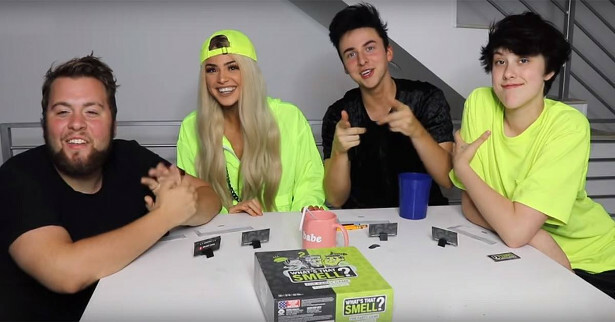 What’s that Smell is the first ever hilarious fragrant-guessing party game that opens up to a world of interesting whiffs. 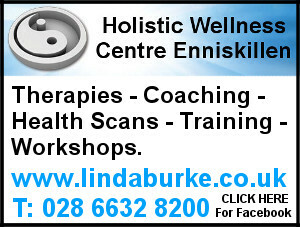 Guess the scents correctly to win or suffer the stinky consequences. 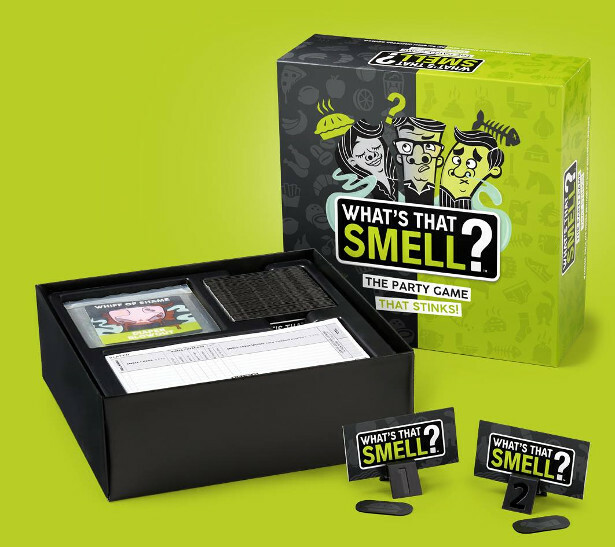 What’s That Smell?™ is the hilariously fragrant party game that grabs you by the nostrils. The new game makes WowWee an official player in the 14+ games market – and they’re not holding back. With over 50 smells from nice to downright nasty, What’s That Smell? is a breath of fresh and not-so-fresh air in the party game category! In typical WowWee fashion, the brand is using innovation and scent technology to leave its mark on game night. This new “scent-sational” party game is designed to put your sense of smell to the test against friends and family, roommates and work besties – challenging those brave enough to correctly guess scents ranging from roses to rotting garbage…and worse. 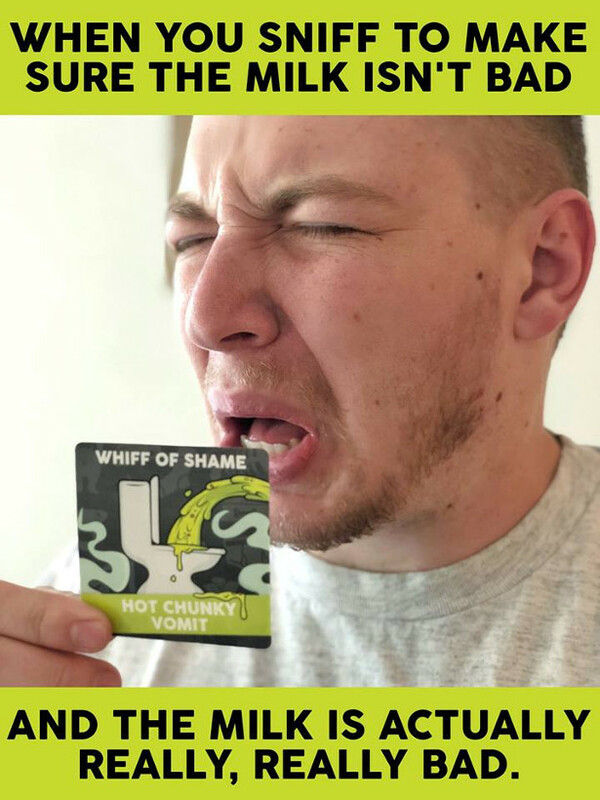 The winner (aka “Nose-it-All”) gets to pick a player of their choice to suffer the Whiff of Shame: three big whiffs of one of the four outrageously pungent Stank Cards: Extra Old Toe Cheese, Diaper Blowout, Hot Chunky Vomit, and Smothered in B.O. 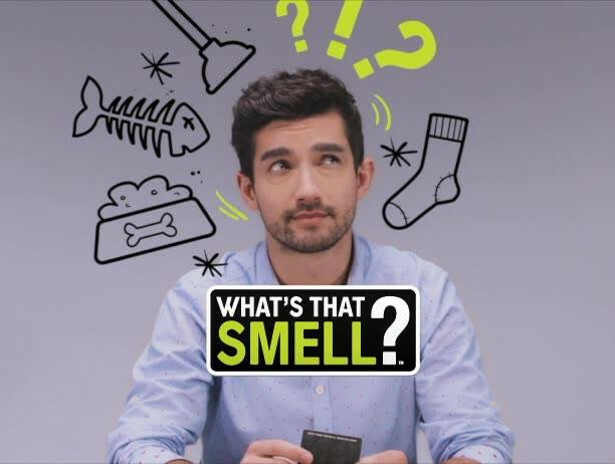 For added fun, players can download the free iOS/Android What’s That Smell? companion app to track the number of players and sniffing time, earn extra bonus points by comparing guesses with other people who played the game, and record the priceless Whiff Of Shame. The app also provides Stank Card filters and a “don’t-miss-a-revolting-second” slow-mo effect to help capture every second of the memorable reactions. 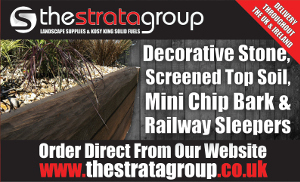 Available in the UK now, What’s That Smell? includes 48 Mystery Whiff Cards, four Stank Cards and scent-barrier bags, six cardholders, a sheet of Whiff Strips, scorepad and instructions for 2-6 players ages 14+, £24.99rrp.